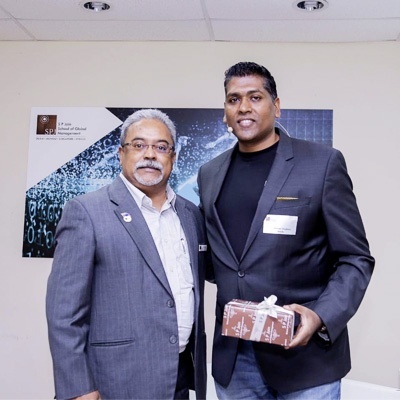 The event was graced by Guest of Honour – Mr Cherian Varghese, Regional Managing Director and Vice President, ASEAN and SAGE Cluster at Oracle. 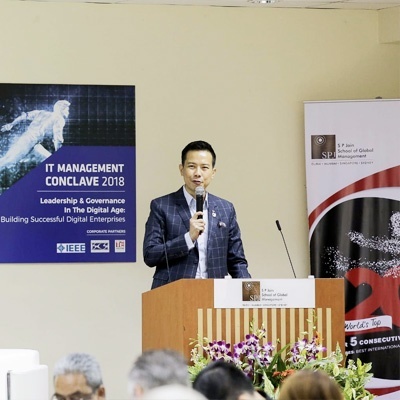 As for the IT Management Industry Survey 2018, it was led by Dr Karippur Nanda Kumar, Associate Professor and Area Head of IT at SP Jain, Singapore. 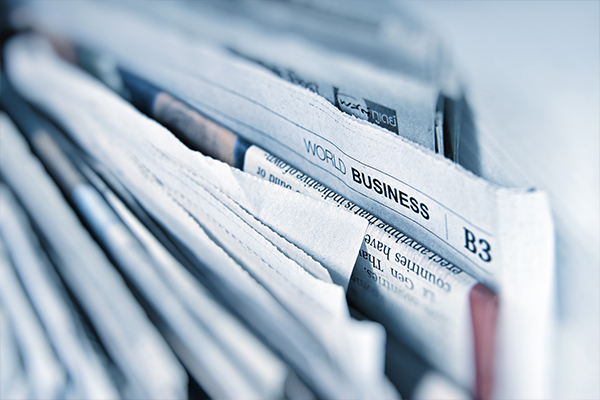 Dr Kumar said, "Lack of digital vision and innovative thinking throughout the business are found to be key organisational barriers for digital transformation. Following the release of the survey results, attendees were engaged in presentations by Keynote Speakers – Mr Newson Ng, Area Solution Architect (Asia Pacific) from Microsoft Singapore, and Mr Rohit Gandhi, Managing Director - Application Services, Products - APAC, Middle East and Africa from Accenture. 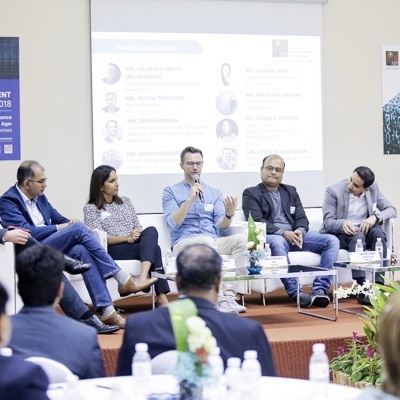 The conversations continued with a panel discussion on ‘Building Successful Digital Enterprises’ covering areas such as diversifying the business model through creative partnerships, strategic collaborations and disruptive innovations, and more.